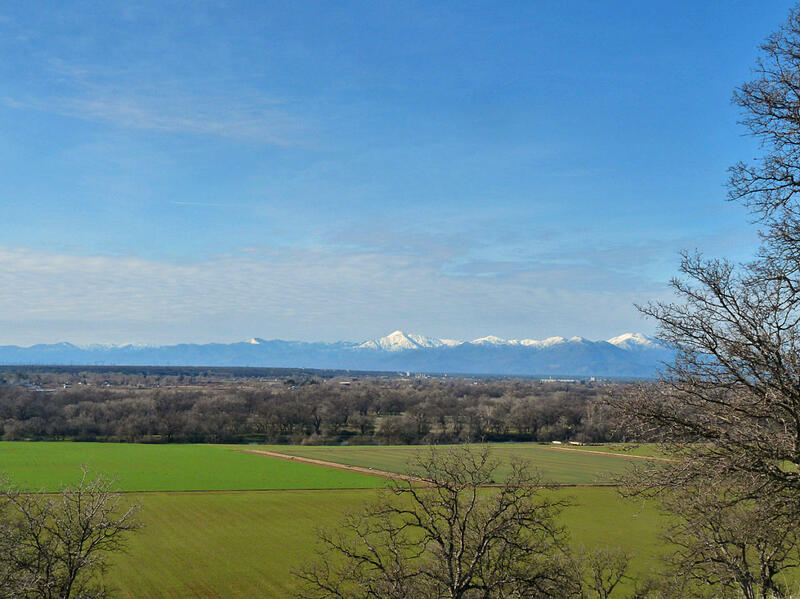 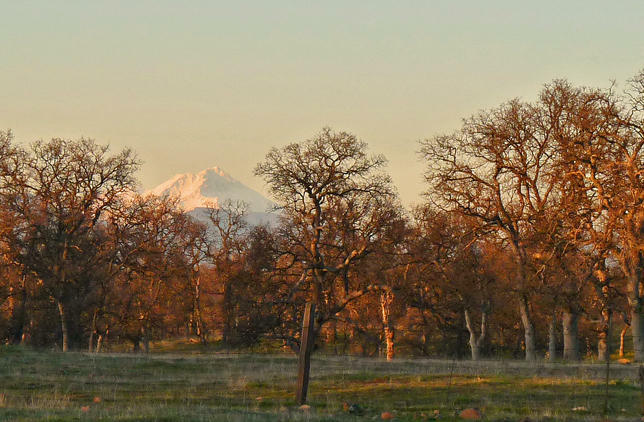 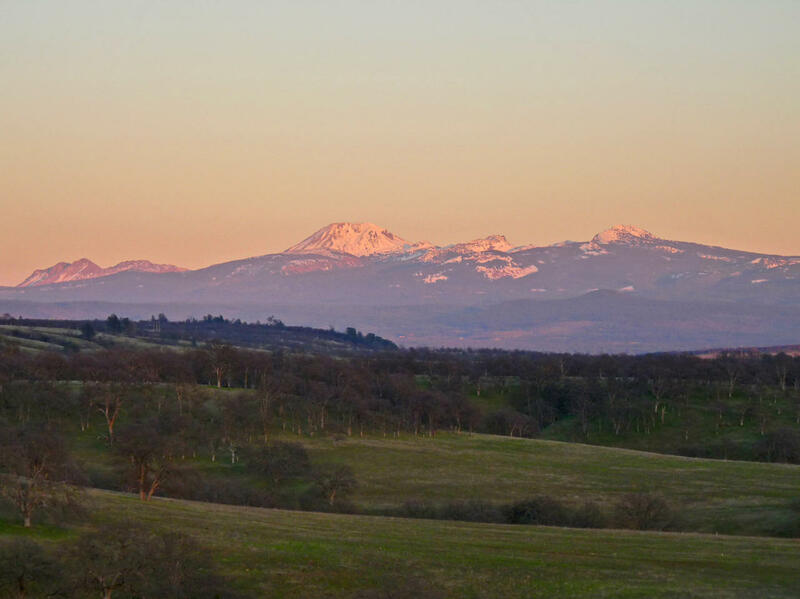 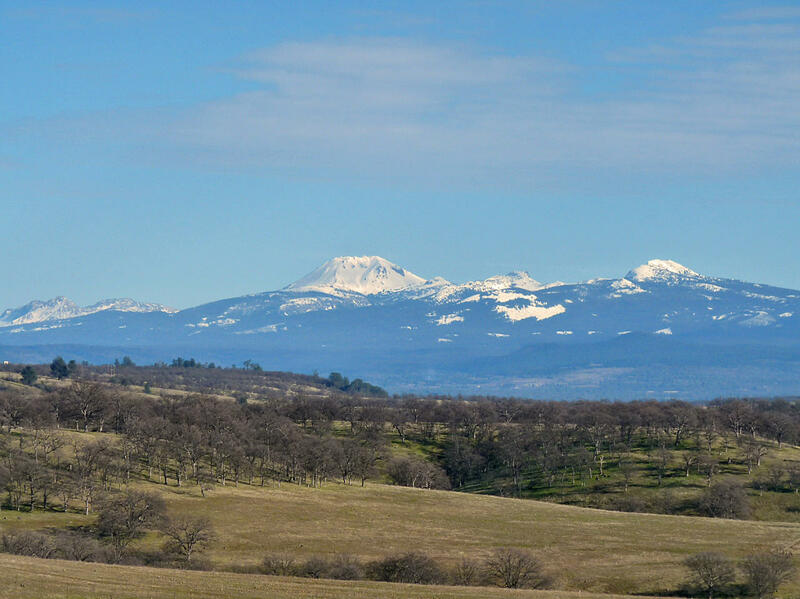 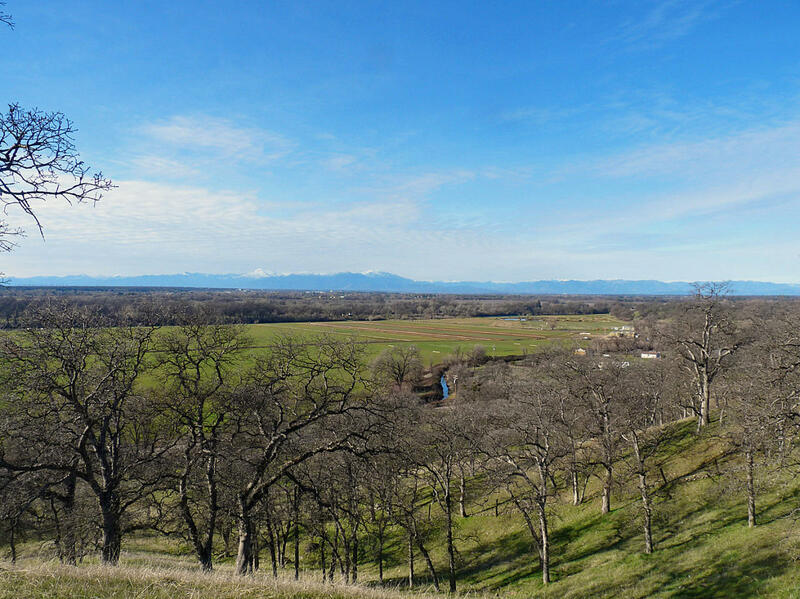 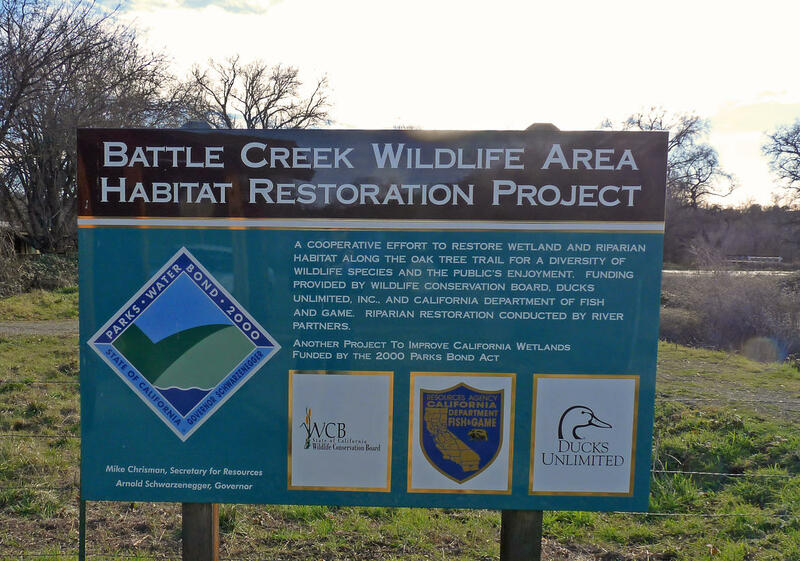 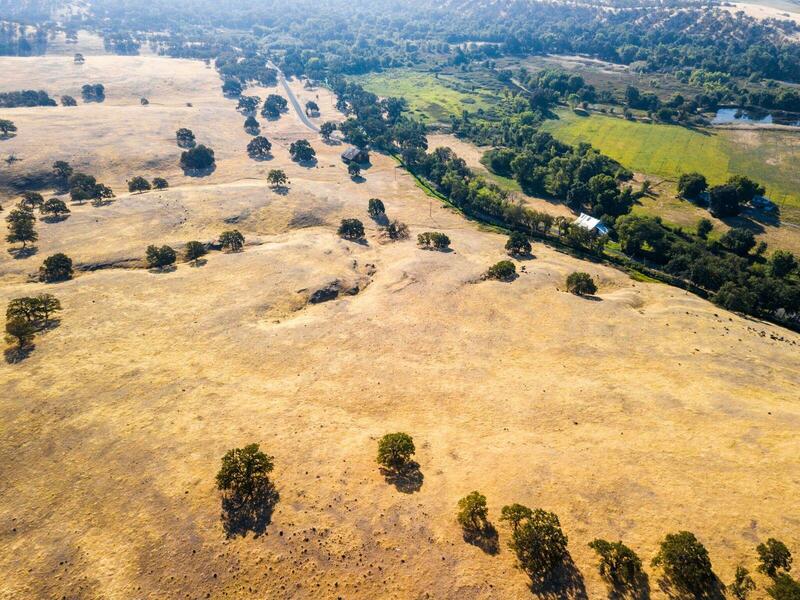 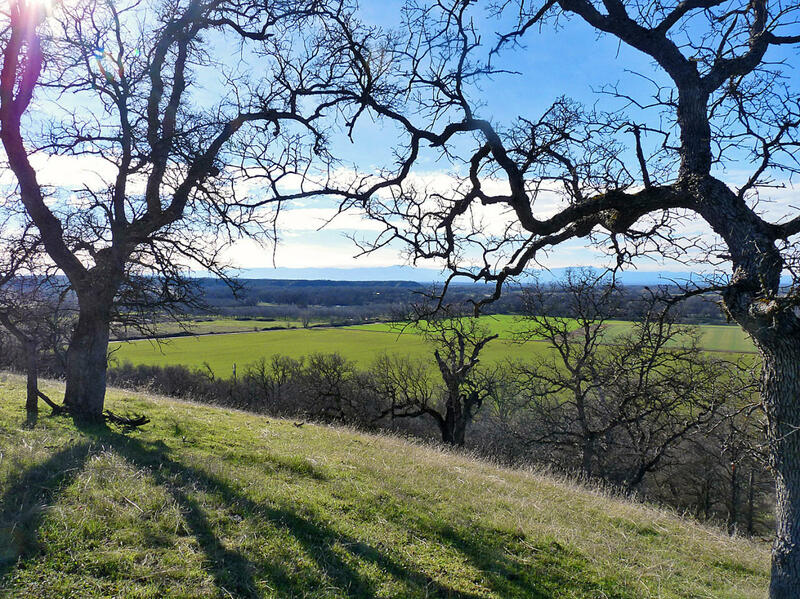 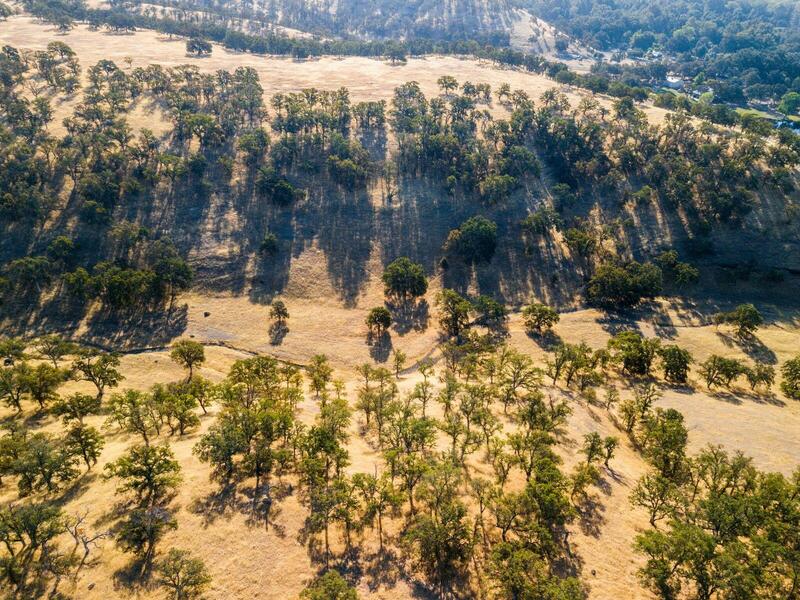 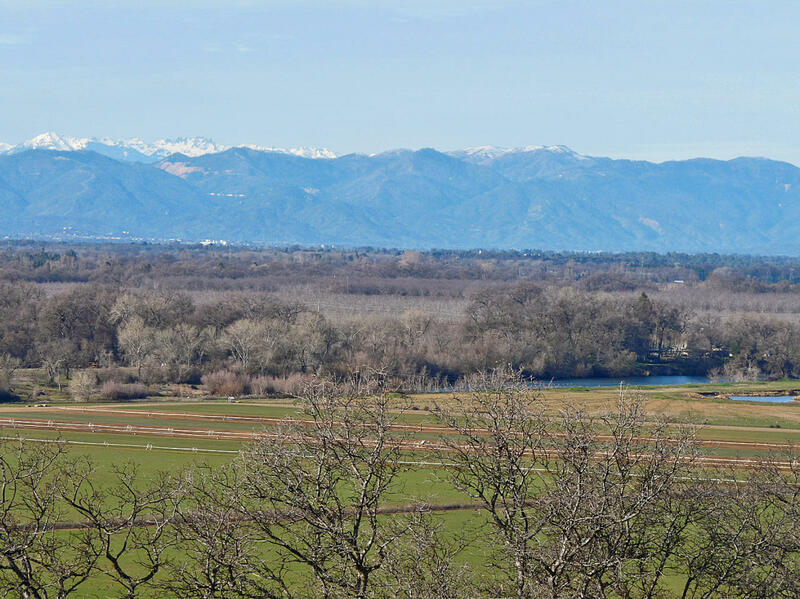 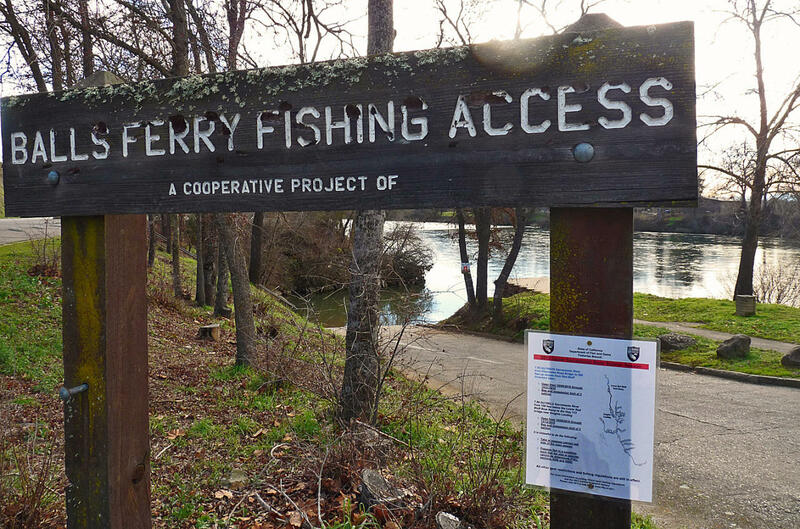 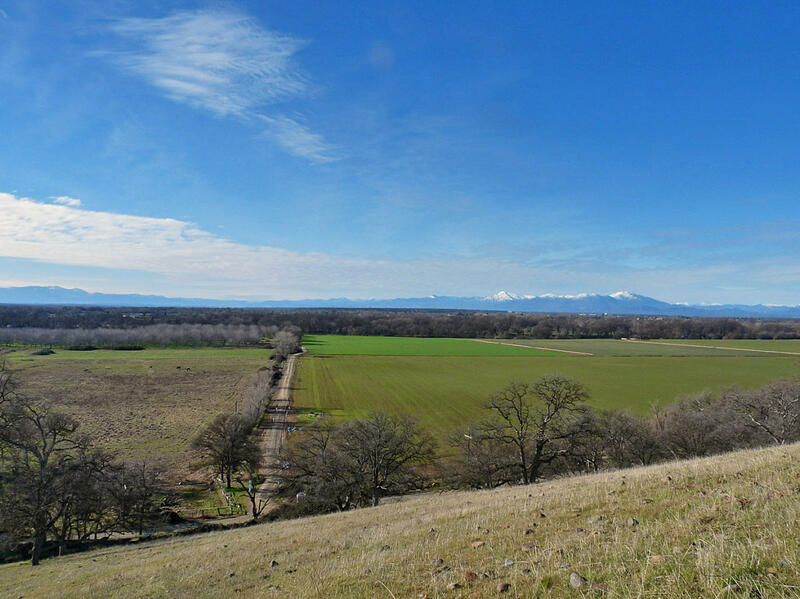 Gorgeous views and near Sacramento River and Balls Ferry Boat Launch. 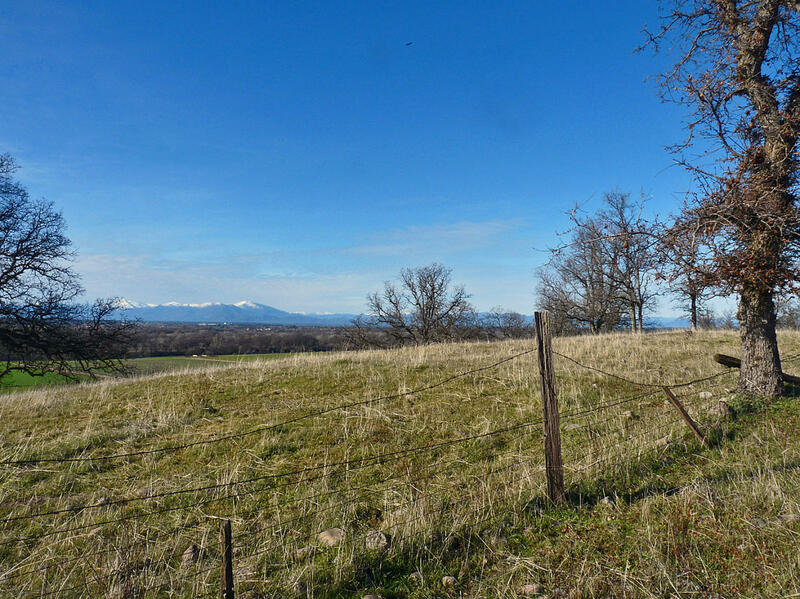 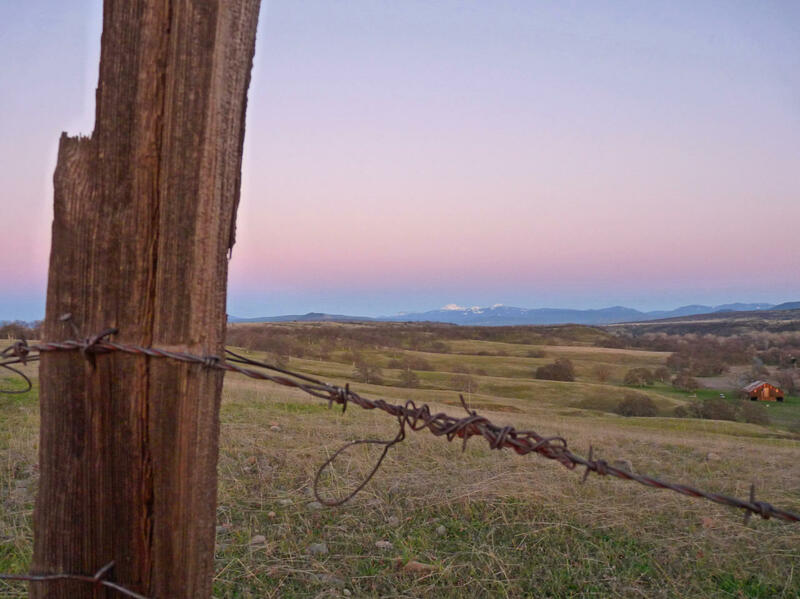 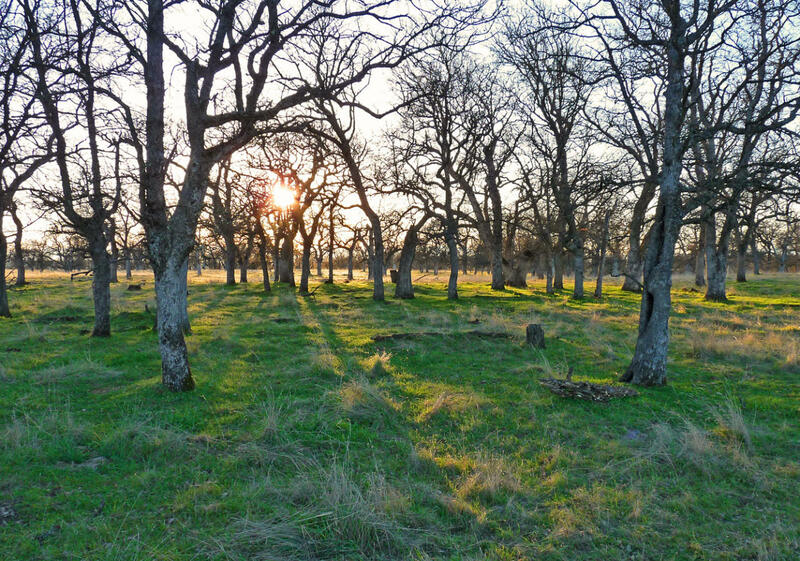 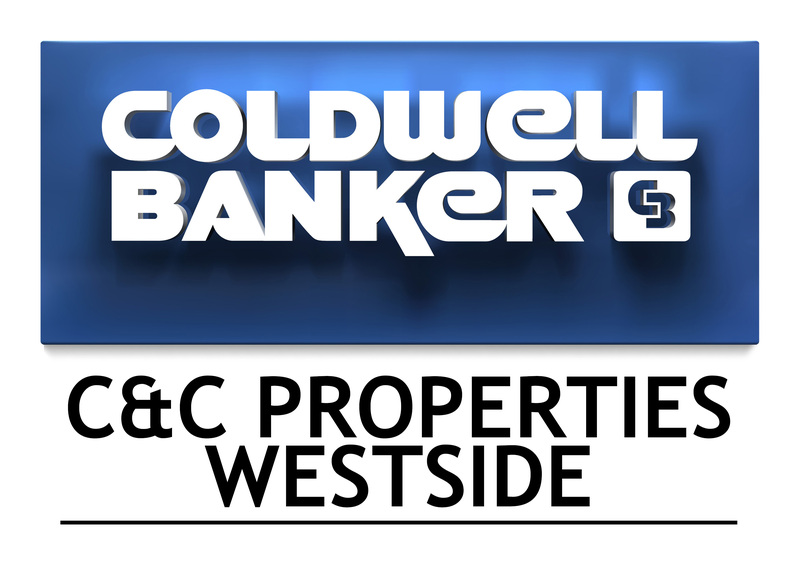 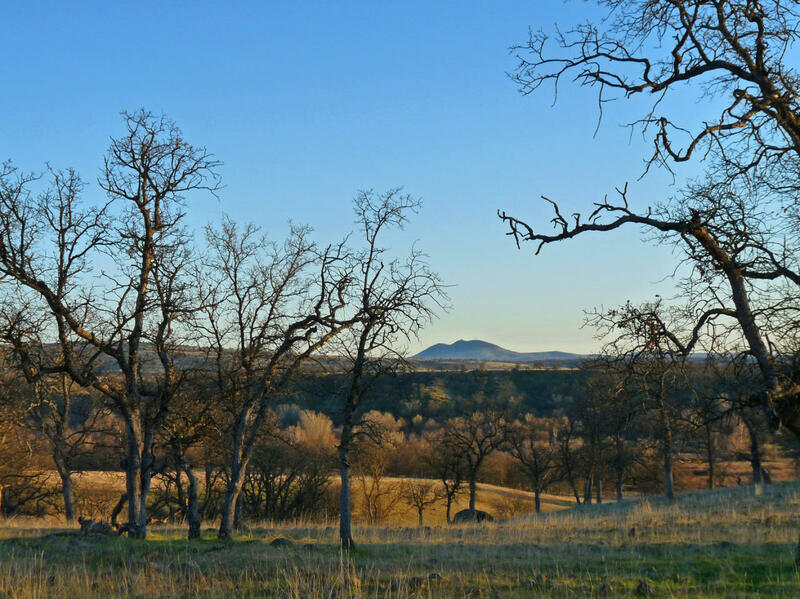 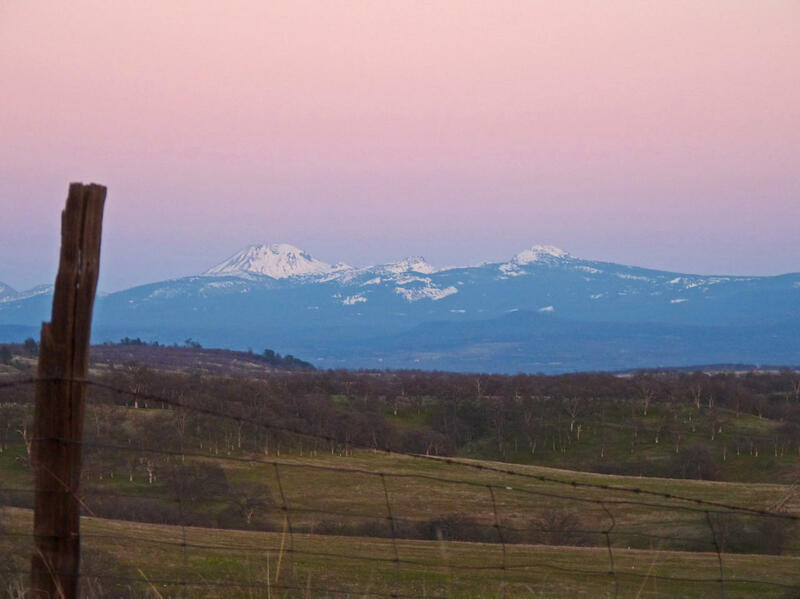 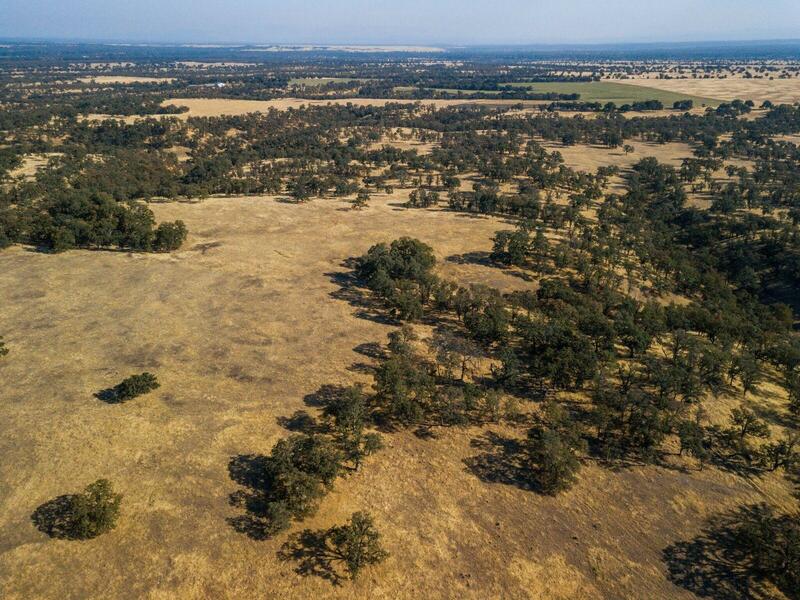 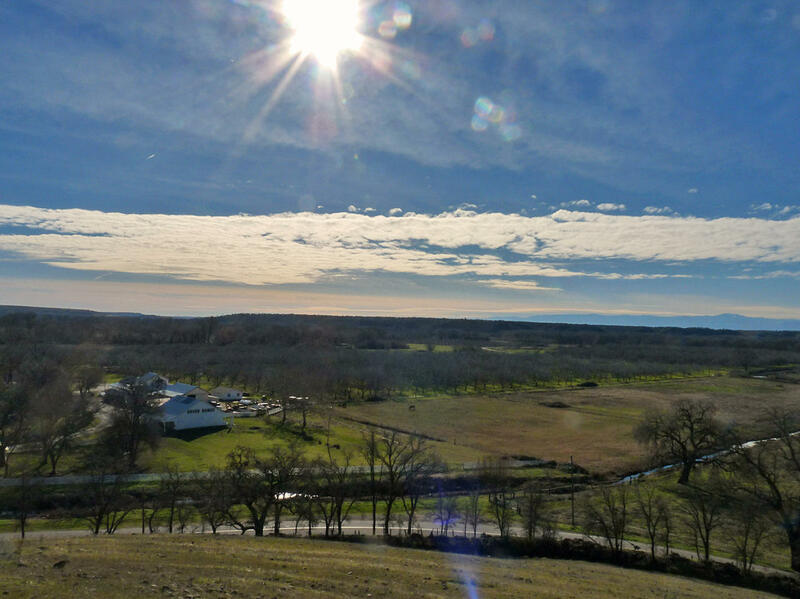 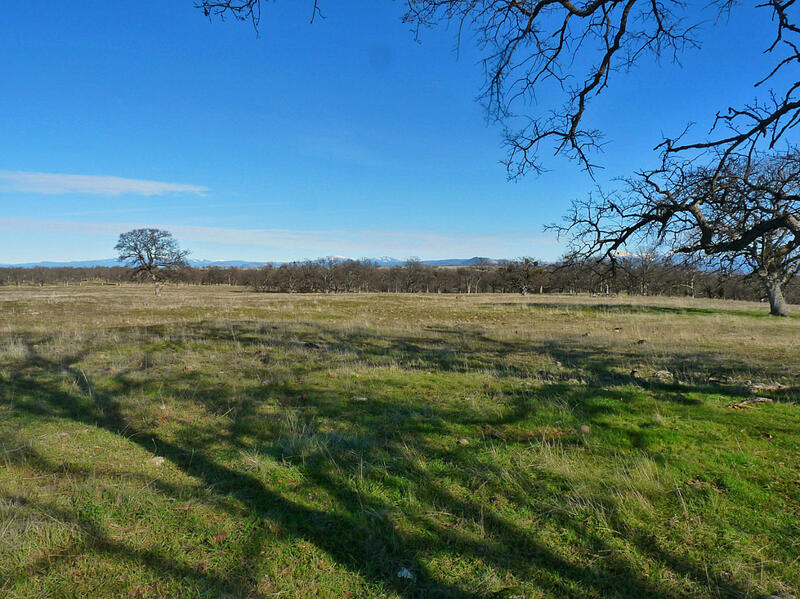 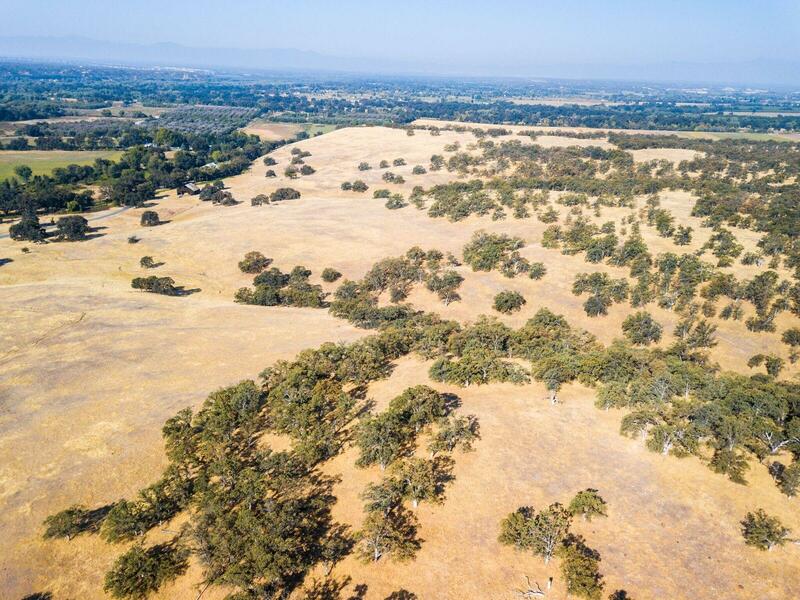 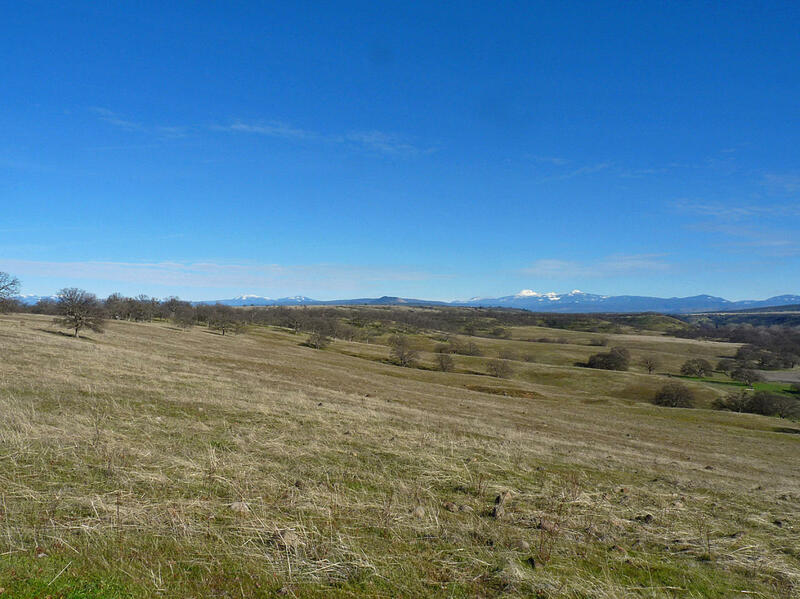 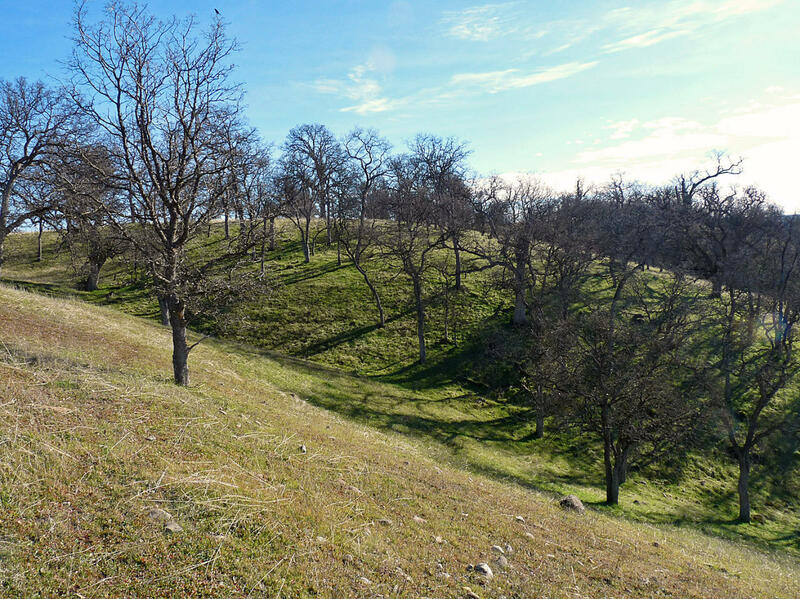 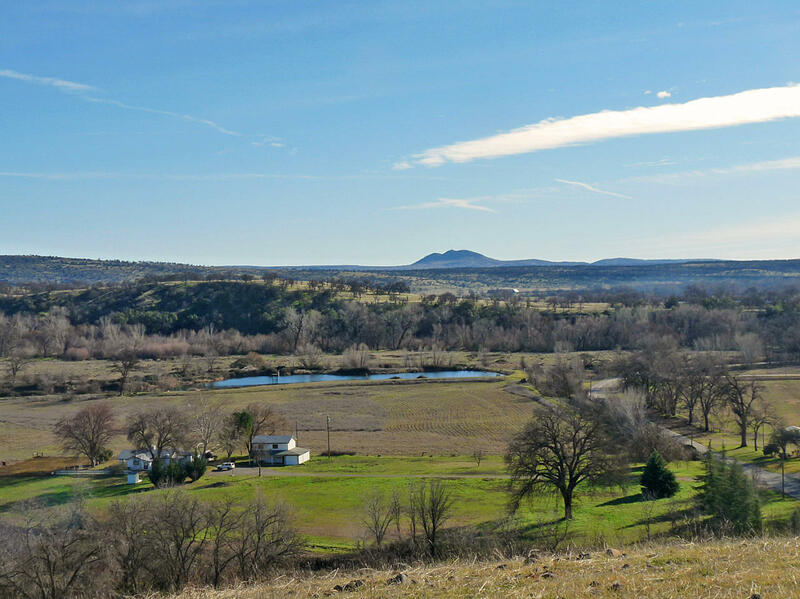 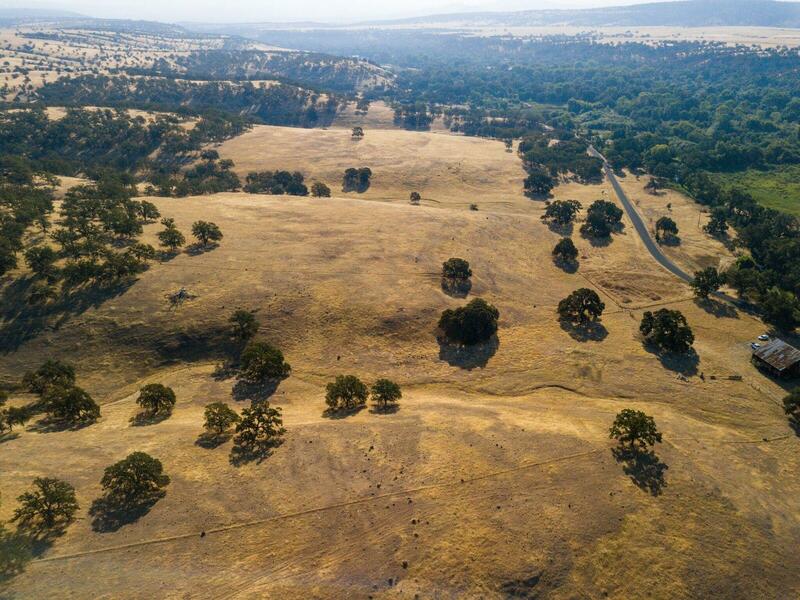 295 acres two separate parcels sit atop a knoll overlooking the area and providing privacy. 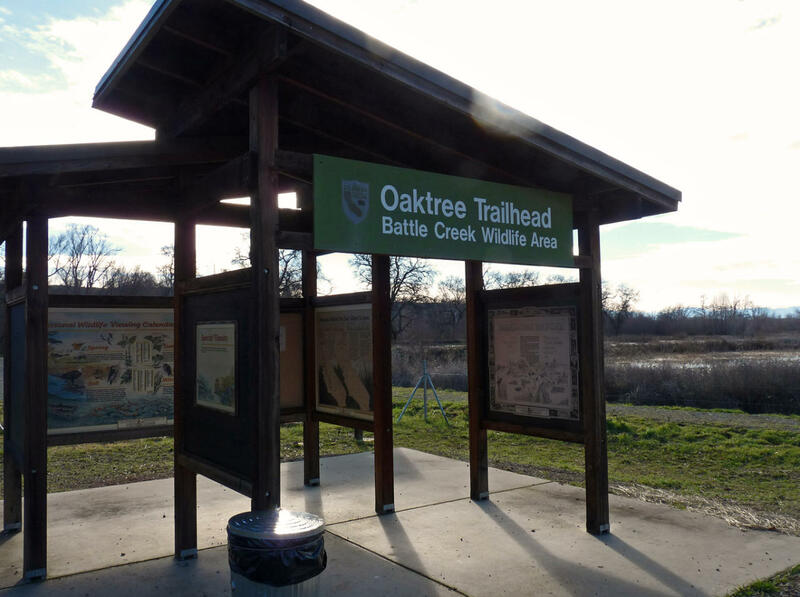 Located VERY close to the Battle Creek Wildlife Refuge/Oaktree Trailhead for nature enjoyment, and the Balls Ferry Boat Launch providing fantastic fishing. 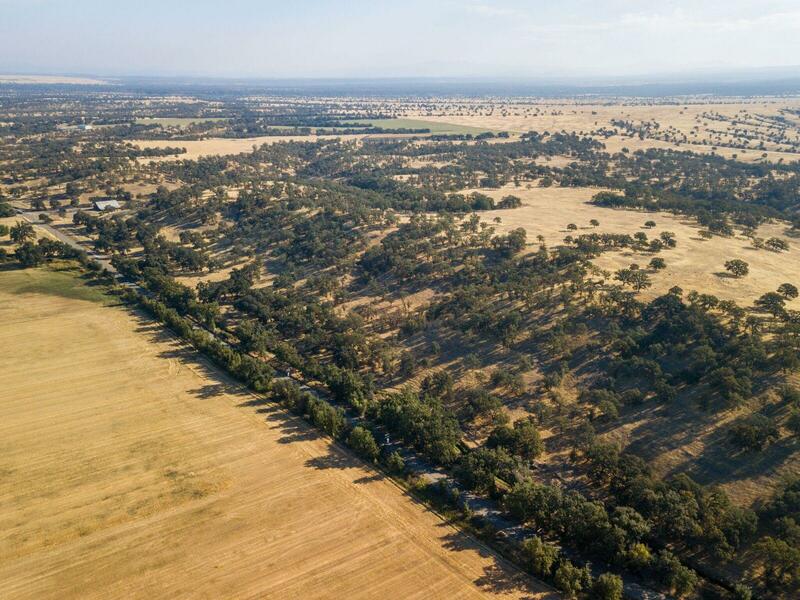 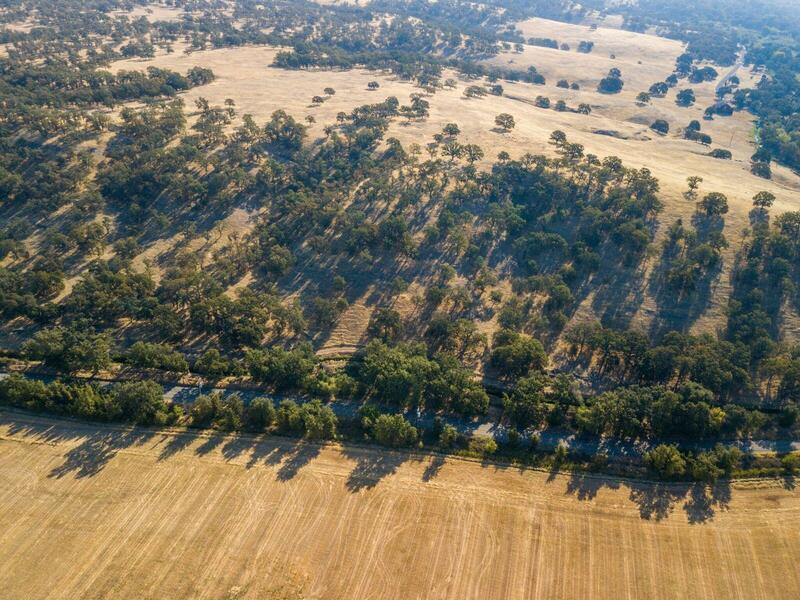 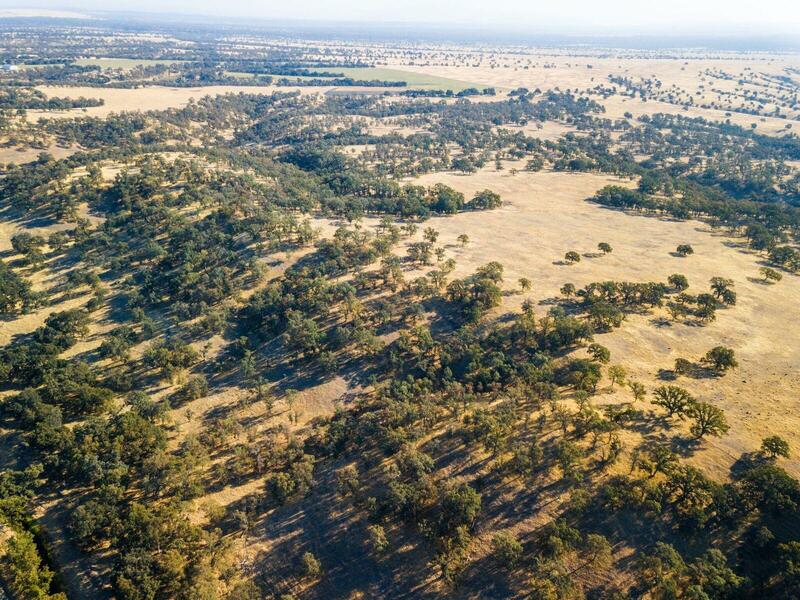 Great southern exposure for possible solar. 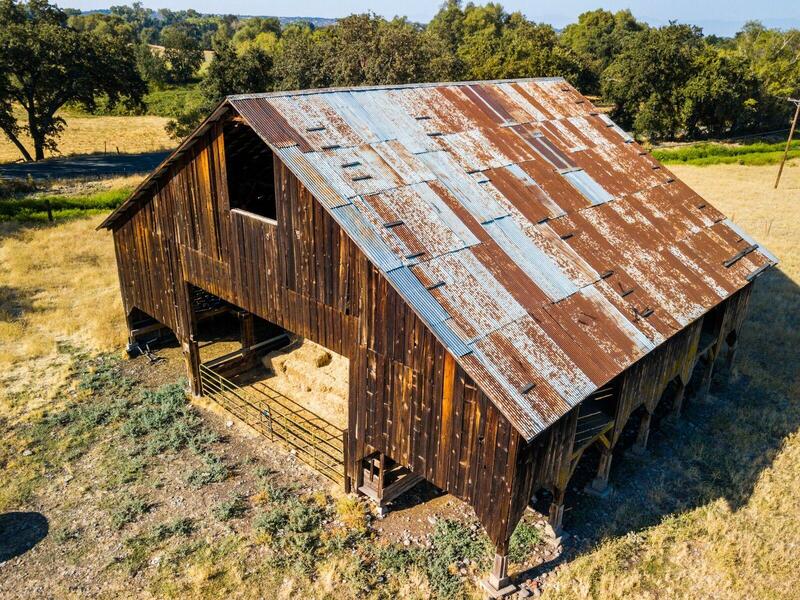 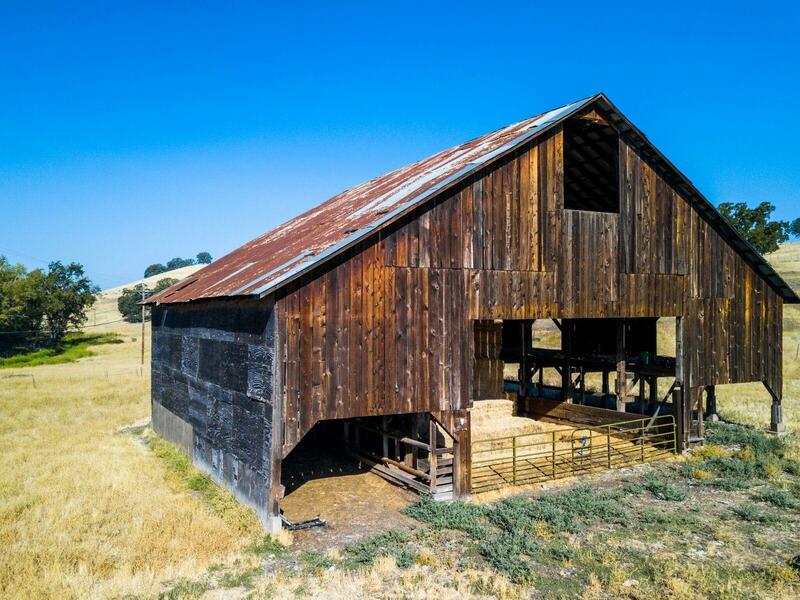 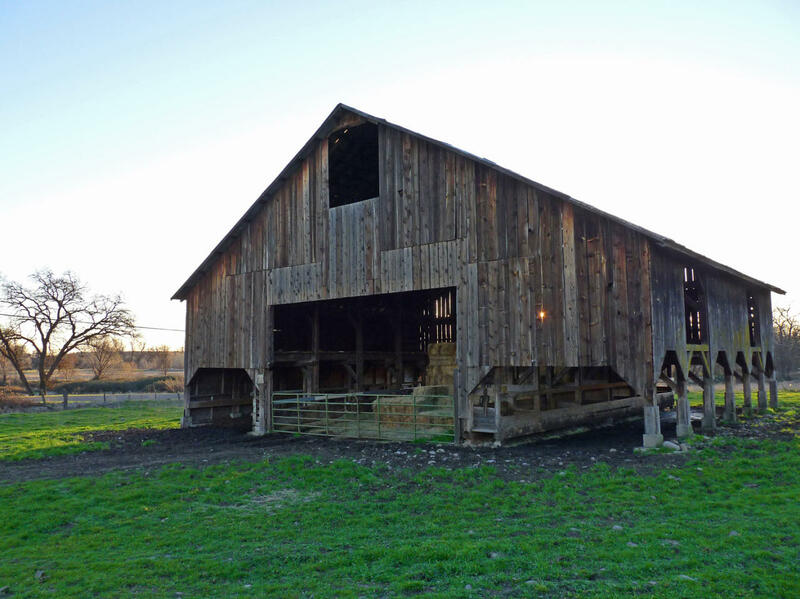 Beautiful historic barn.